In a hurry and don't have time to mess with keys? This might be your best option. You will no longer need to worry about losing the key to your lock. 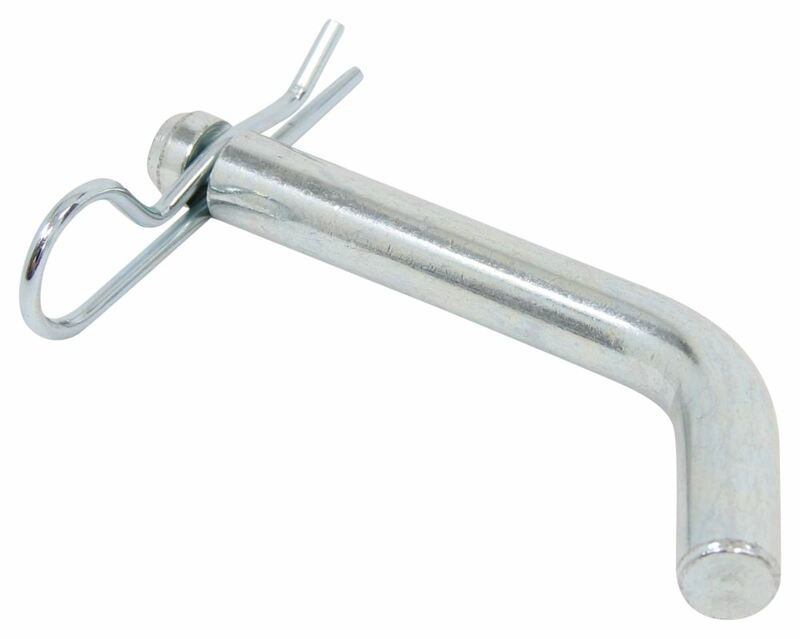 Call 800-298-8924 to order Draw-Tite hitch pins and clips part number PC3 or order online at etrailer.com. Free expert support on all Draw-Tite products. Guaranteed Lowest Price and Fastest Shipping for Pin and Clip For Class III, IV and V Trailer Hitch Receiver. 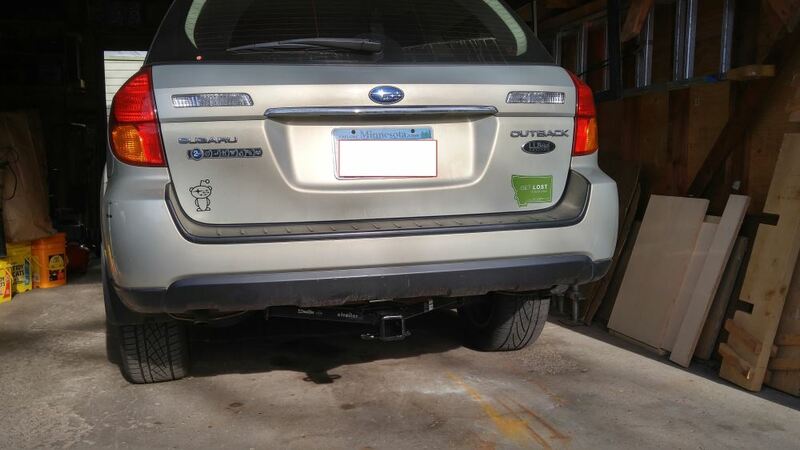 Hitch Pins and Clips reviews from real customers. Today we're going to take a look at the Hidden Hitch Pin and Clip, number PC3. 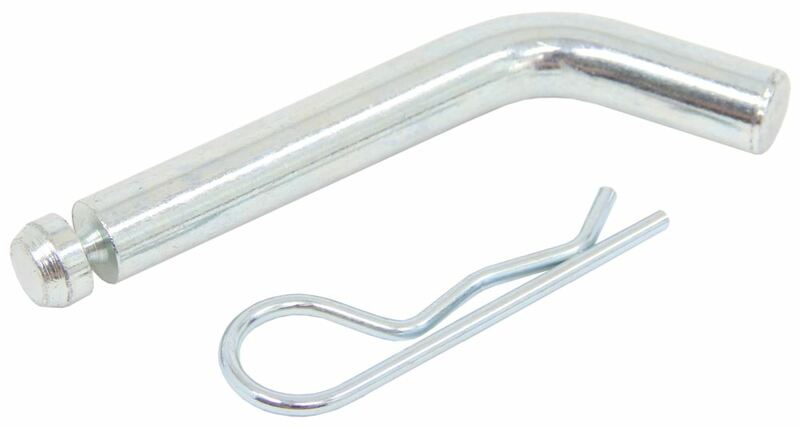 This pin and clip set works with the Class 3, 4, and 5 trailer hitch receivers. It fits a 2-inch receiver and a 2 -inch receiver. It has a 5/8-inch diameter pin. It is 5 1/8-inch in length from here to here as you can see that right there, and it does include this retainer clip that would just, this groove right here you would put that clip on like that. To give you a better idea of how that works we'll bring out our receiver hitch demonstrator, and one of our receiver covers. You would just put that in like so, and then just slide that through, clip that off and you're good to go. That should just about do it for our Hidden Hitch Pin and Clip set, number PC3. Order: RelevanceNewestRating - High to LowRating - Low to High In a hurry and don't have time to mess with keys? This might be your best option. You will no longer need to worry about losing the key to your lock. The Oem hitches on the 2005 Toyota Tacomas have extra width around the receiver and will need a hitch pin that is made for a 3 inch hitch. I recommend Curt part # C21506 Hitch Pin and Clip. This hitch pin and clip is 4 13/16 inches long. They are all working just fine still. I do not use this pin. Instead, I use a pin with a cotter pin hole in it. They are all working great, thanks. No complaints. Good & solid but purchased a locking pin instead! If the truck you buy does have a 3 inch hitch installed on it the Super Titan Adapter Part # 38735 would be the correct adapter as it will slide into the hitch and provide you with a 2 inch hitch. A standard hitch pin that you would have for the 3 inch hitch would be all you need to secure the adapter like part # 58388. Then for a pin for the 2 inch hitch you would want the part # PC3. 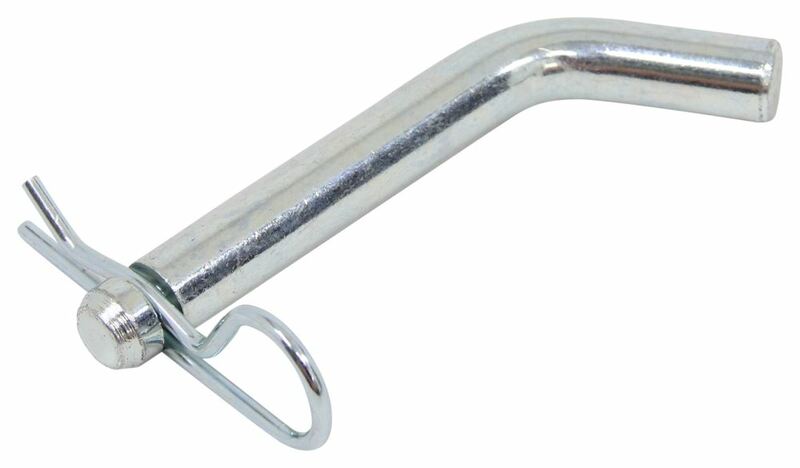 The Curt Trailer Hitch, # 13514, is a Class III trailer hitch with a 2 inch receiver so you will need a 5/8 inch diameter pin just like you suggested. For a standard pin and clip, we have # PC3 or # C21510. For a locking pin we have the Trailer Hitch Receiver Lock, # 7683. 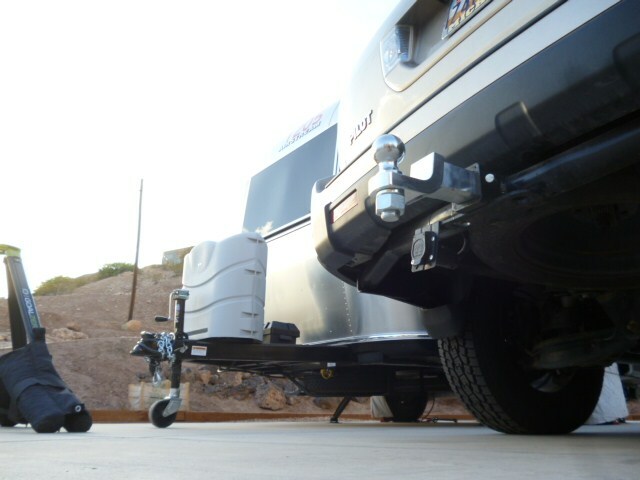 The Curt Class V trailer hitch, # C15318, has a 5/8 inch diameter hitch pin hole. You can use pin # PC3. 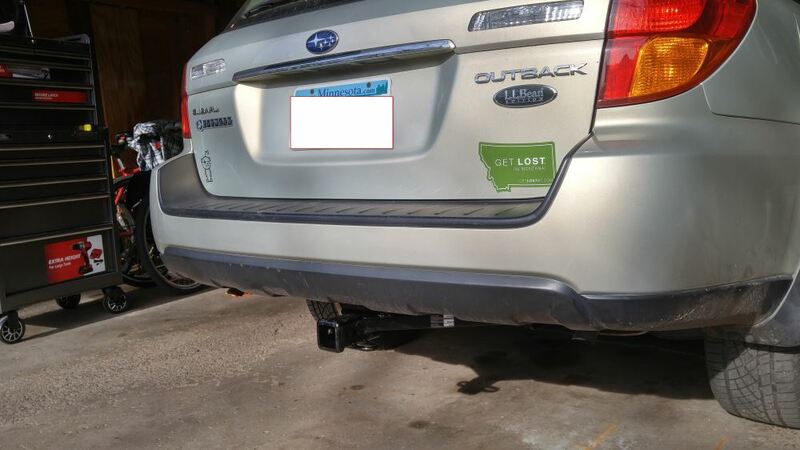 Or for a locking hitch pin I recommend # 7683. I have included a link to a video review for you.